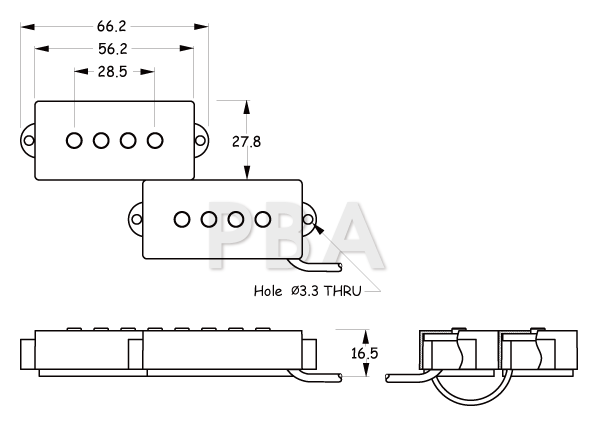 PBA pickup uses Alnico 5 rod magnets and a knifeedge gloss-cover hot coil wind that delivers a forceful sound with pushed midrange but tight bass and treble response. 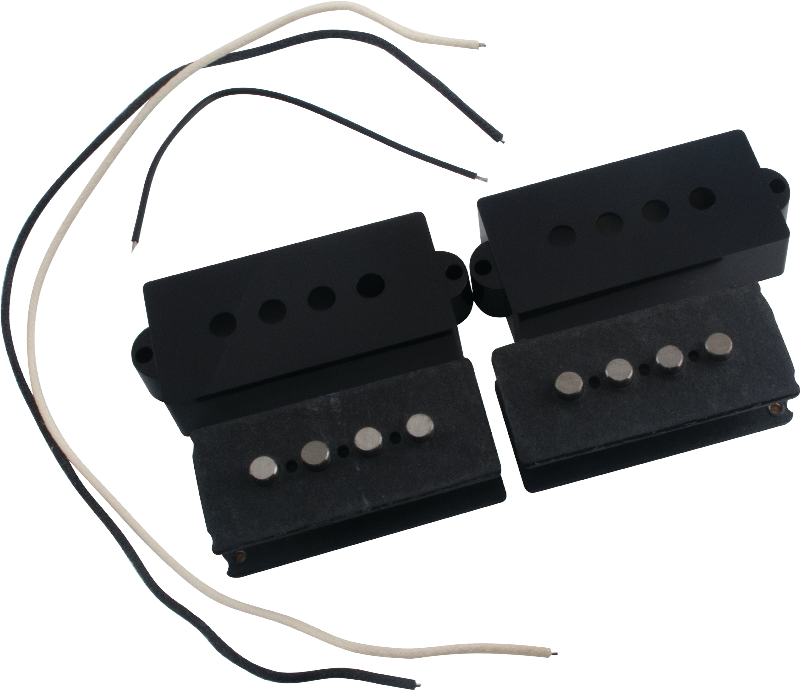 This pickup provides the humbucking punch and boom associated with the electric bass. Packaging Dimensions 3 in. x 1.5 in. x 1 in.